Imagine yourself in a brand new kitchen. Now imagine that you can have that same look in just a couple of days and save a ton of money, too. That’s what you get with kitchen cabinet refacing from Select Floors and Cabinets. We replace just your cabinet fronts, using your existing cabinet boxes and install new custom cabinet faces. 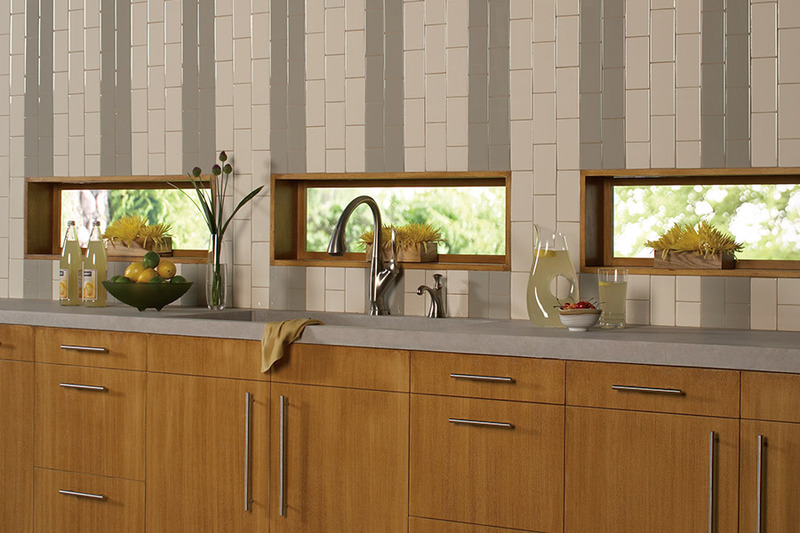 Remodeling your kitchen takes a lot of time, money, planning and demolition. 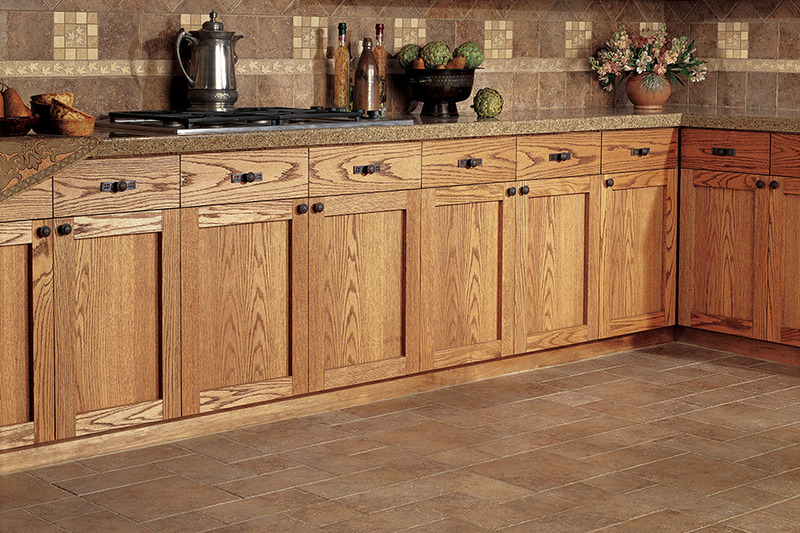 With cabinet refacing, you get new cabinet faces that make your entire kitchen look brand new. Kitchen cabinet refacing just takes a couple of days and there is no demolition, remodeling, or cutting of framework. Schedule your free in home estimate today with Select Floors and Cabinets by calling us at 770-218-3462.